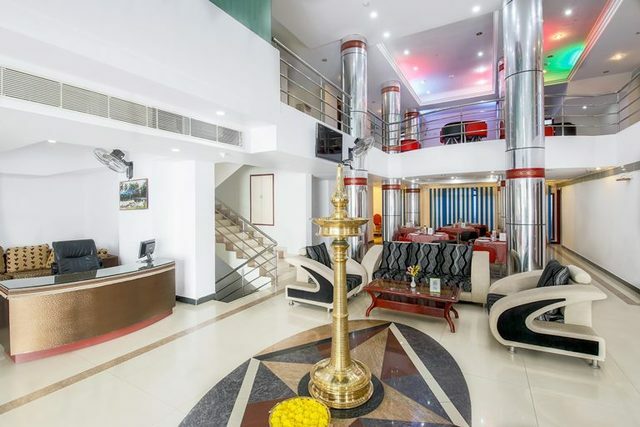 Modern and elegant, this hotel is one stop destination for global tourists. 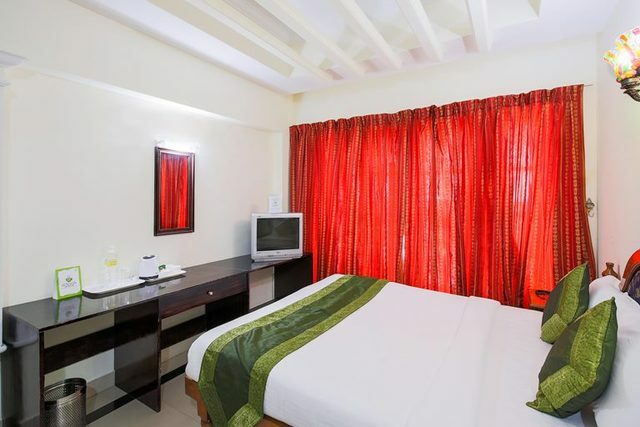 Treebo Teekay International Trivandrum, is a perfect holiday destination. 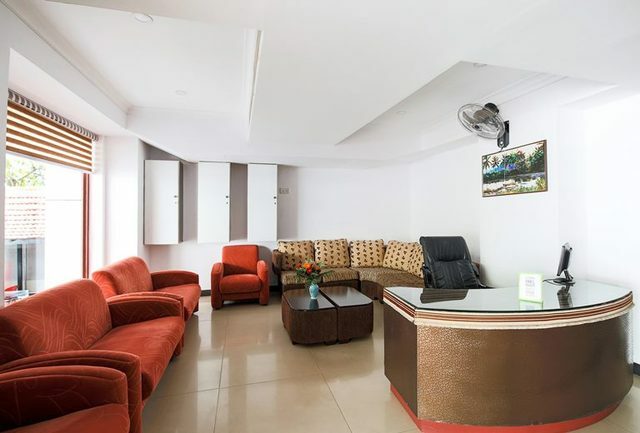 It is committed to delivering the highest standards of comfort and affordability. 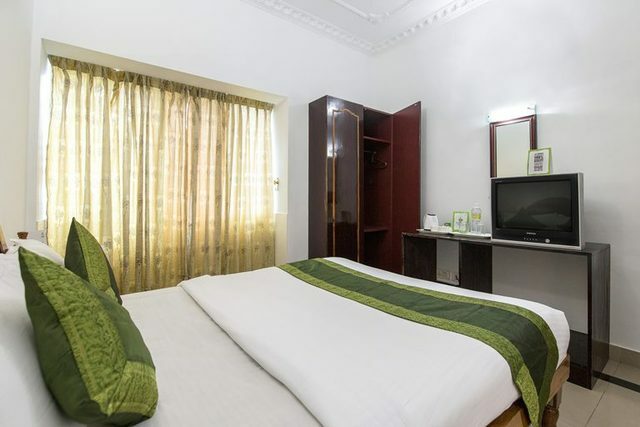 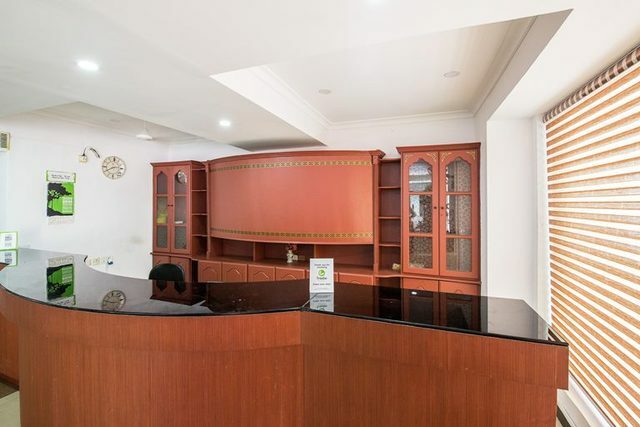 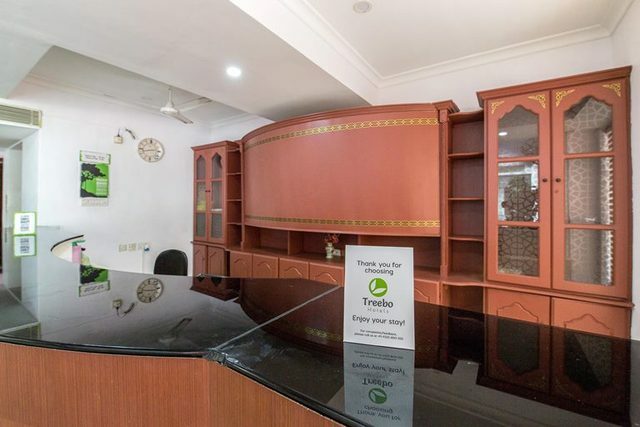 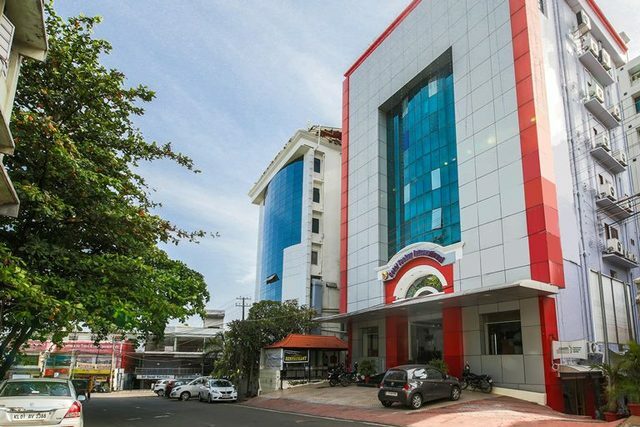 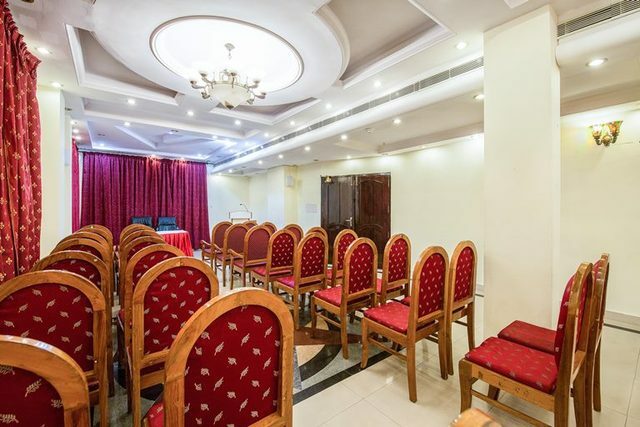 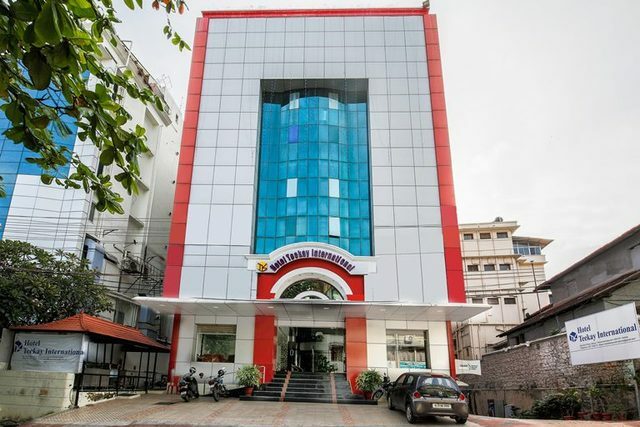 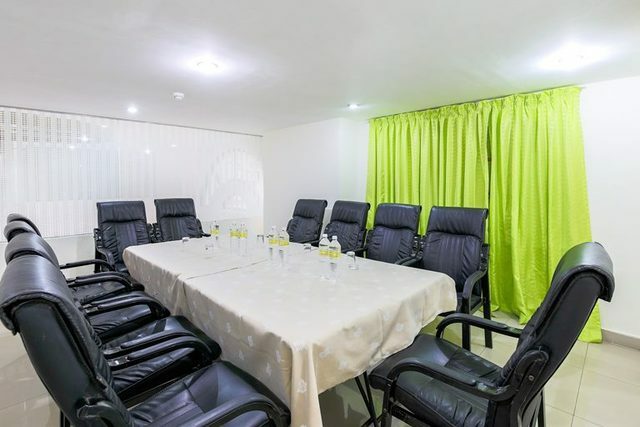 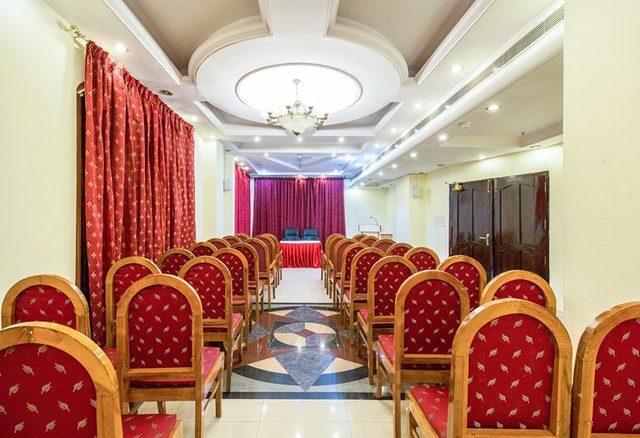 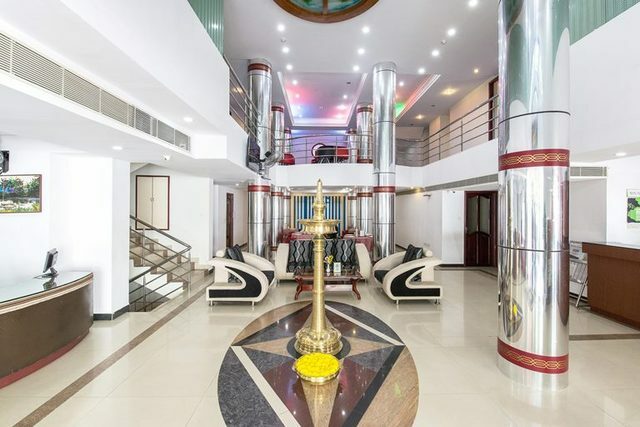 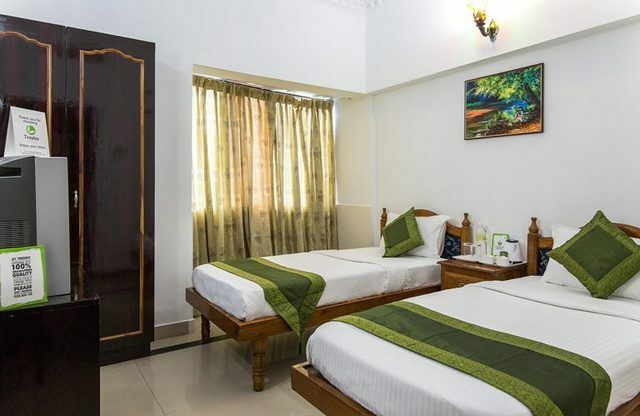 Treebo Teekay International situated in Statue, Trivandrum is a comfortable stay option for business and leisure travellers.The hotel has an in-house restaurant, board room, room service, chargeable laundry options, corporate event hosting facilities and parking space at the property. 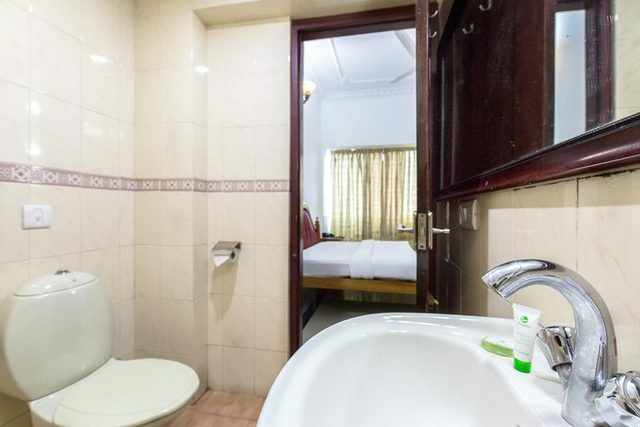 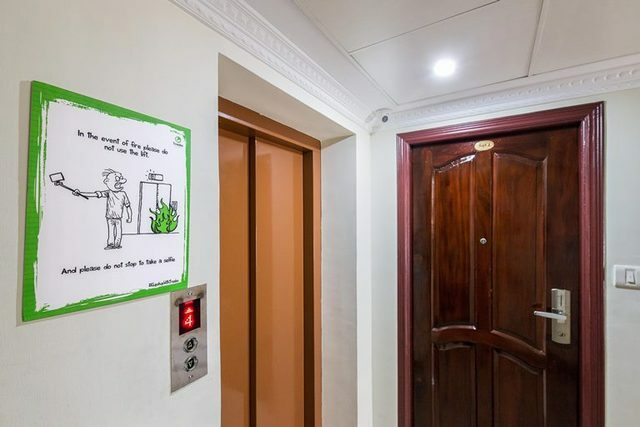 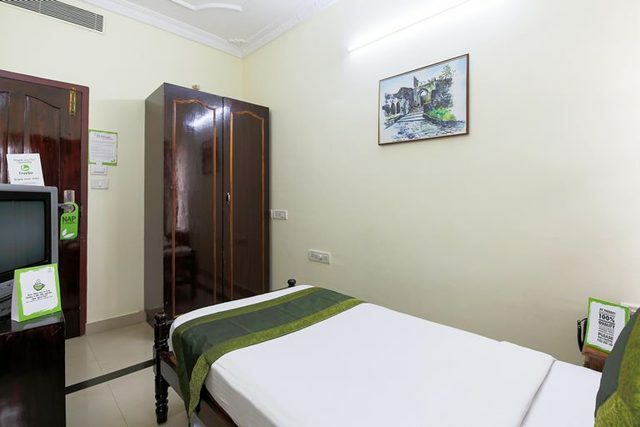 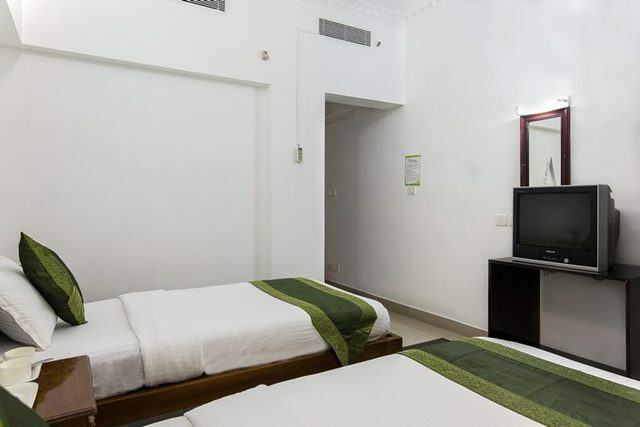 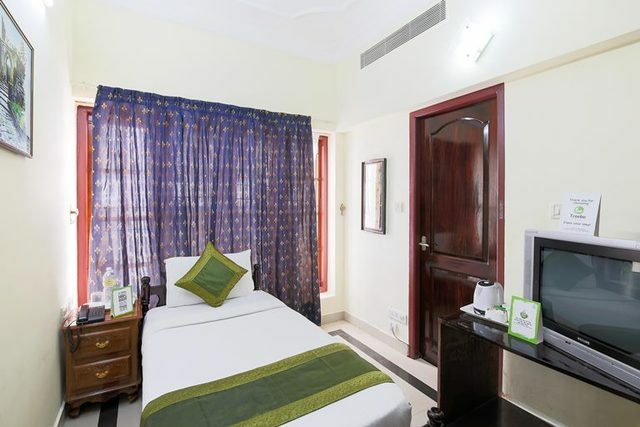 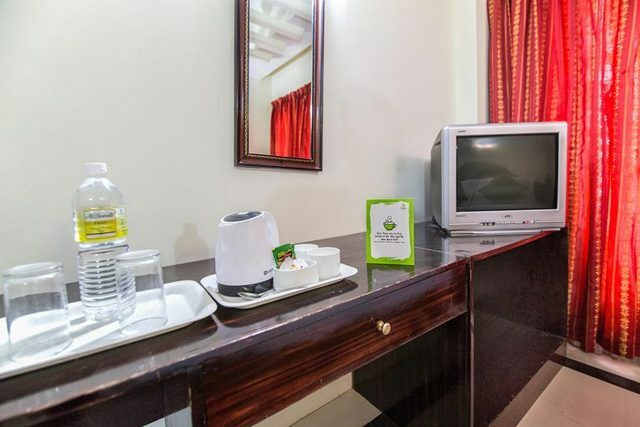 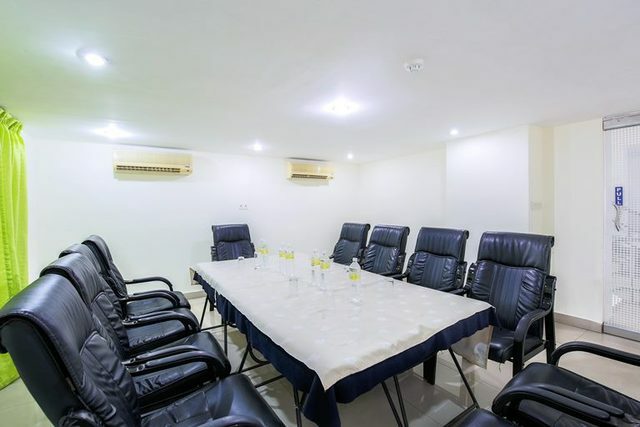 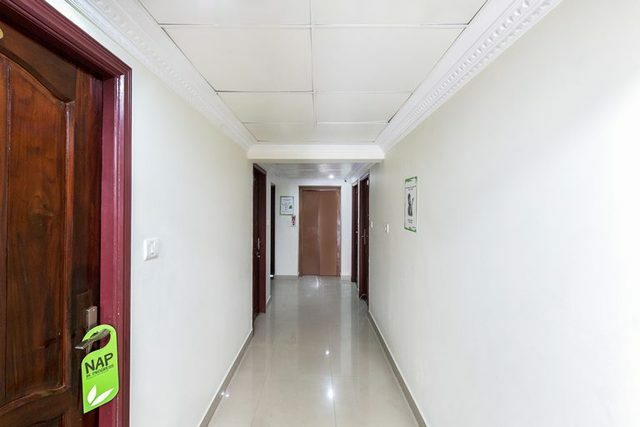 All the rooms are provided with standard amenities like air conditioning, coffee table and television with cable/DTH connection. 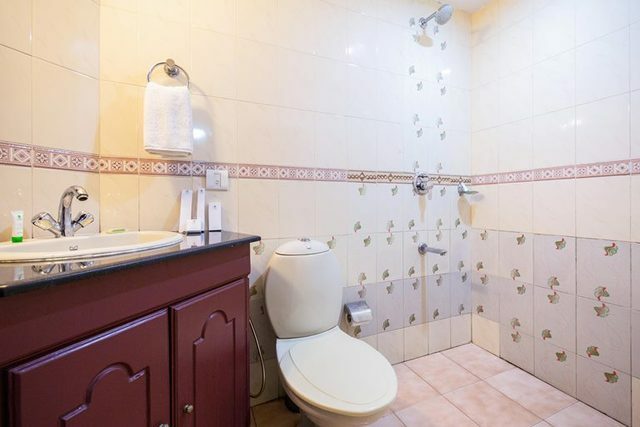 Youll find water heating facility and toiletries in the private bathrooms. 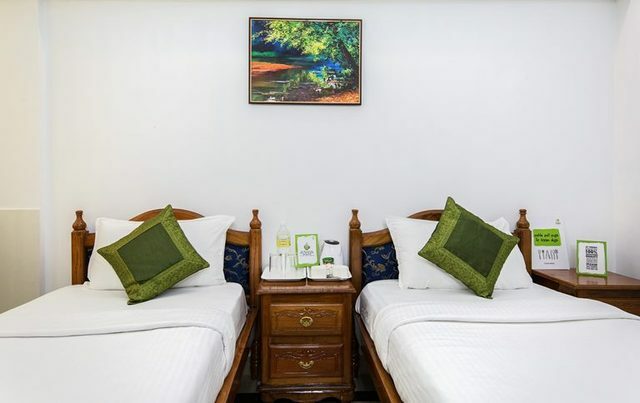 Complimentary offerings from Treebo include breakfast and Wi-Fi for all guests. 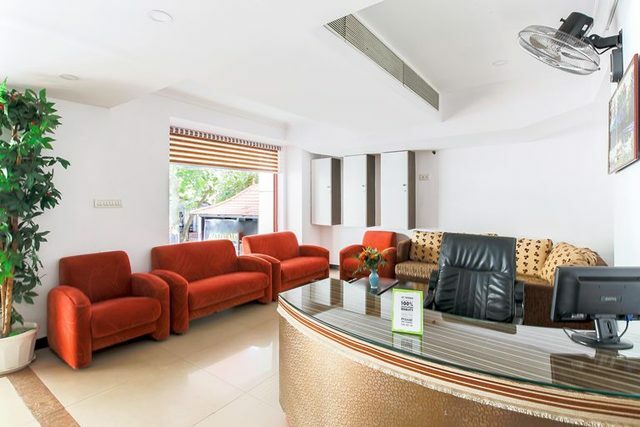 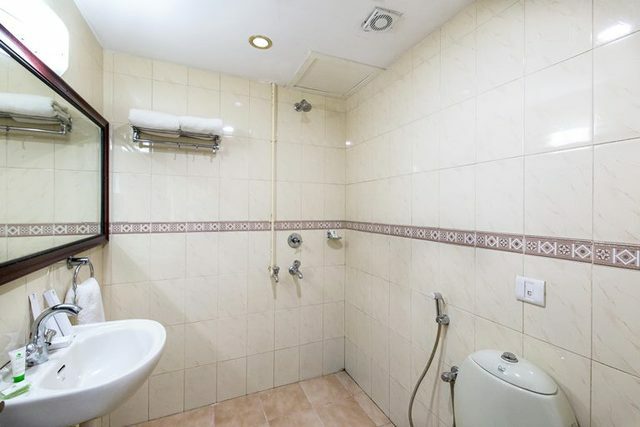 The property is 5 km from the airport and 1.2 km from the Central Railway Station. 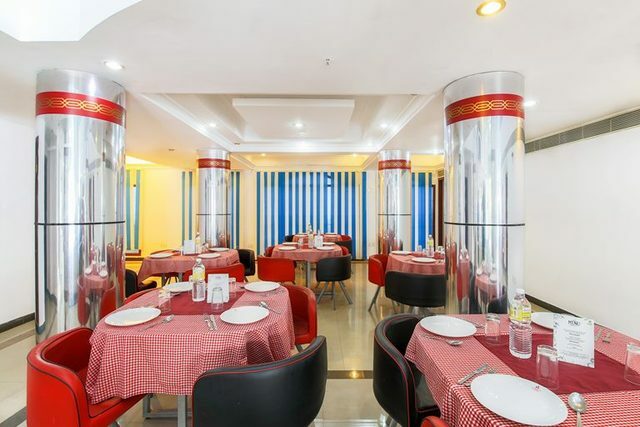 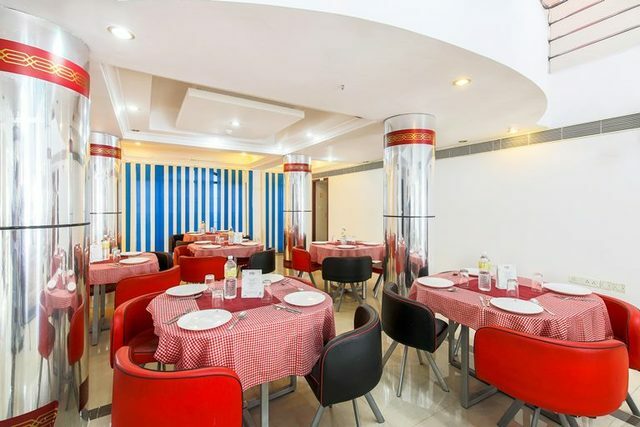 Restaurants such as Thakkarams, KFC and dominos are all within walking distance. 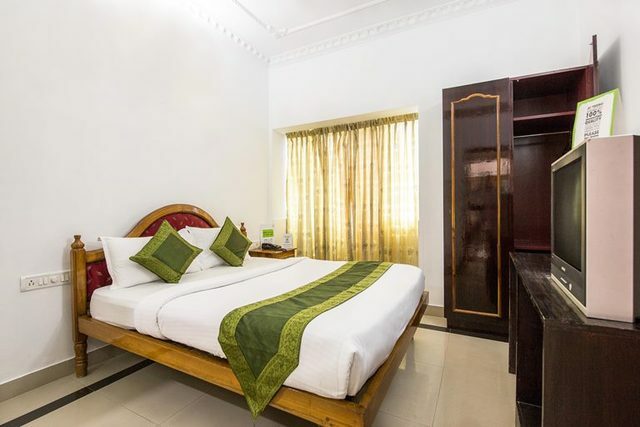 You can book a cab to places of interest such as Sree Padmanabha Swamy Temple (2.3 km) and Attukal Temple (3.5 km). 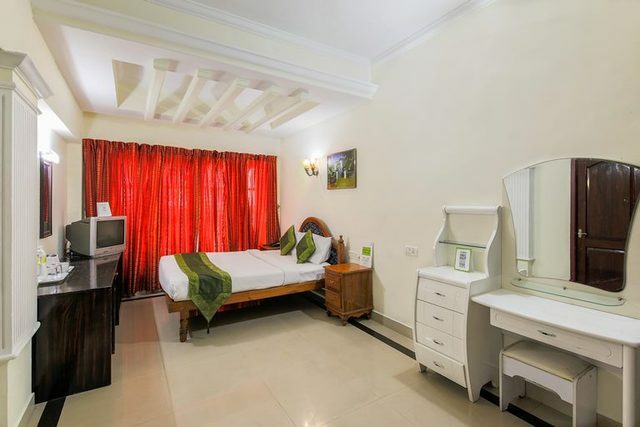 Beach lovers can head to Kovalam only 12 km away to enjoy the waves, food and shopping in the small stalls nearby.